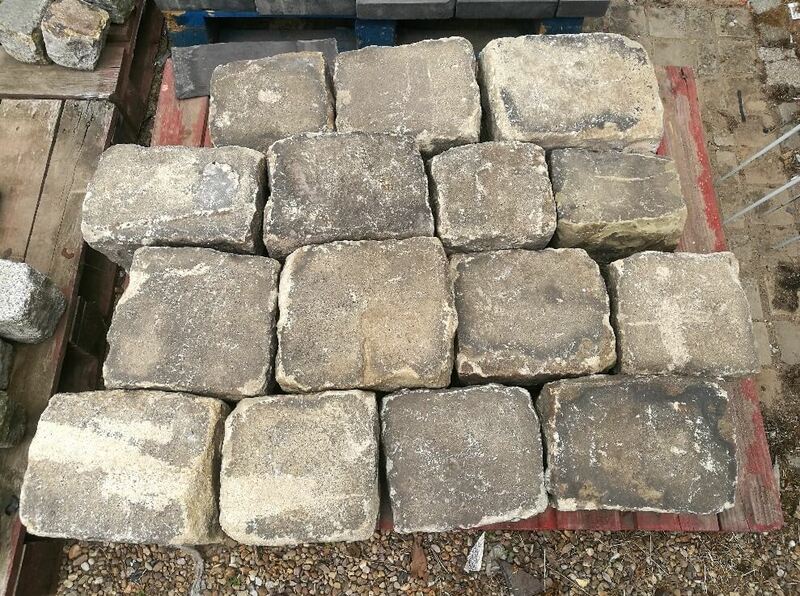 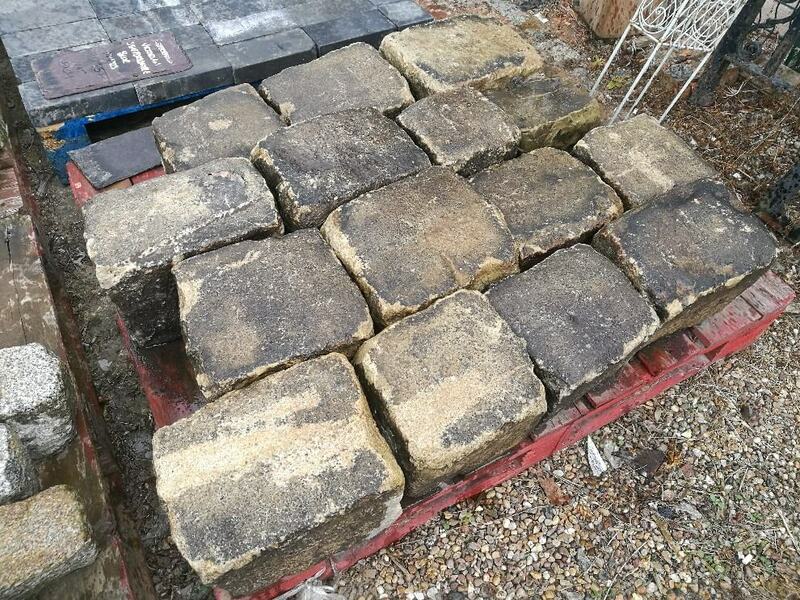 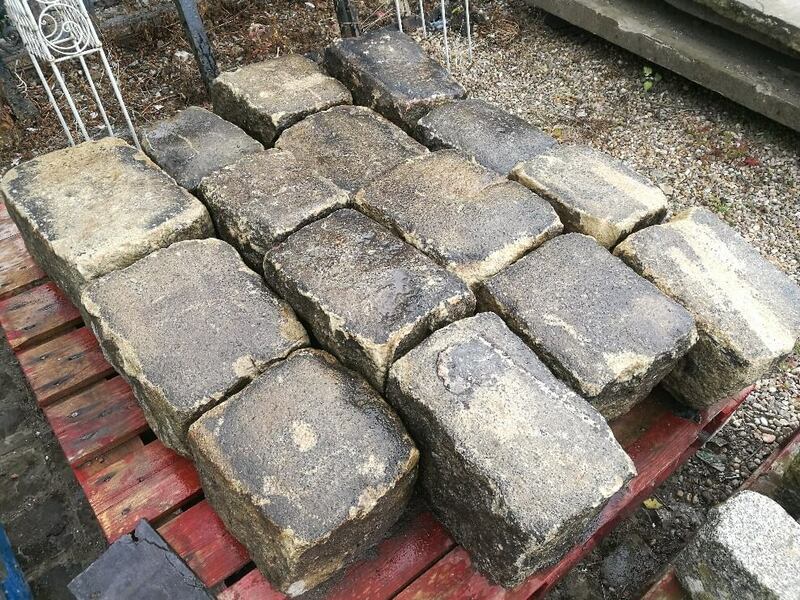 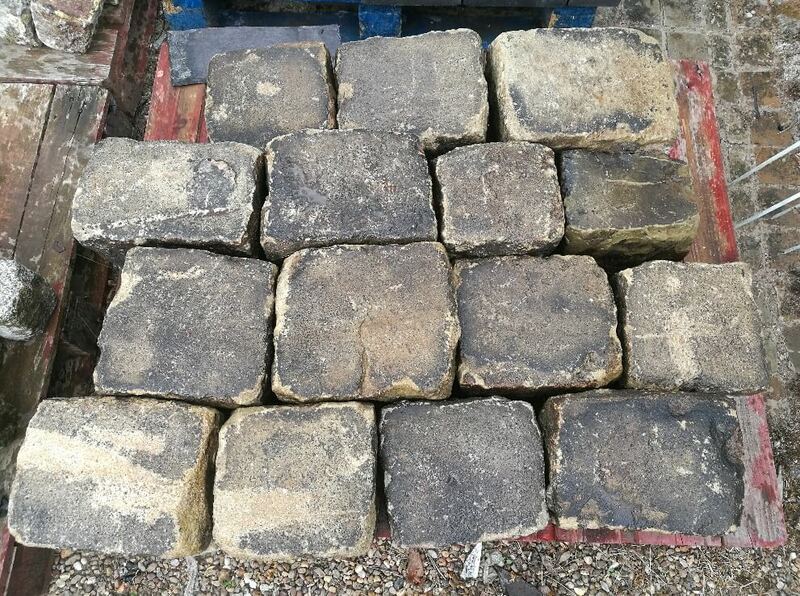 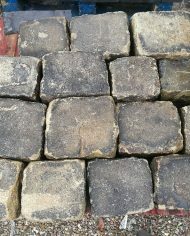 This large batch of cobbles were all reclaimed from the same job in Yorkshire. 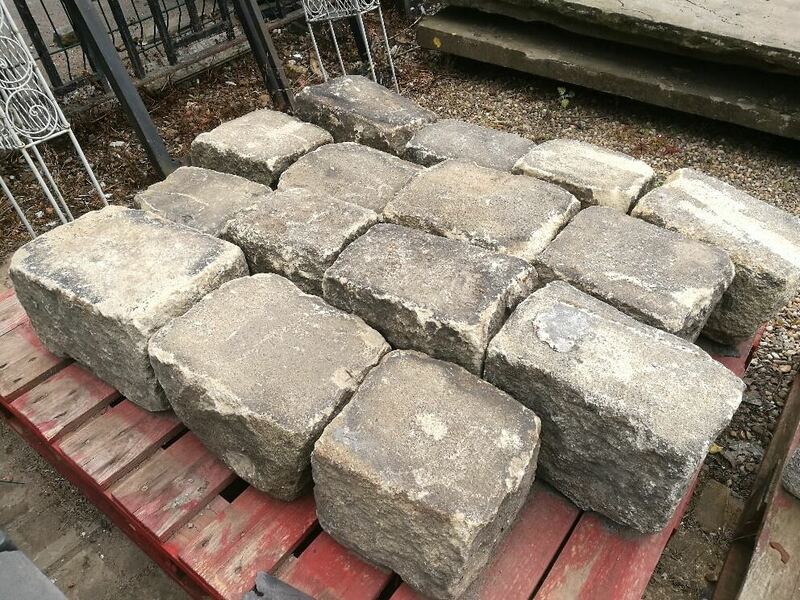 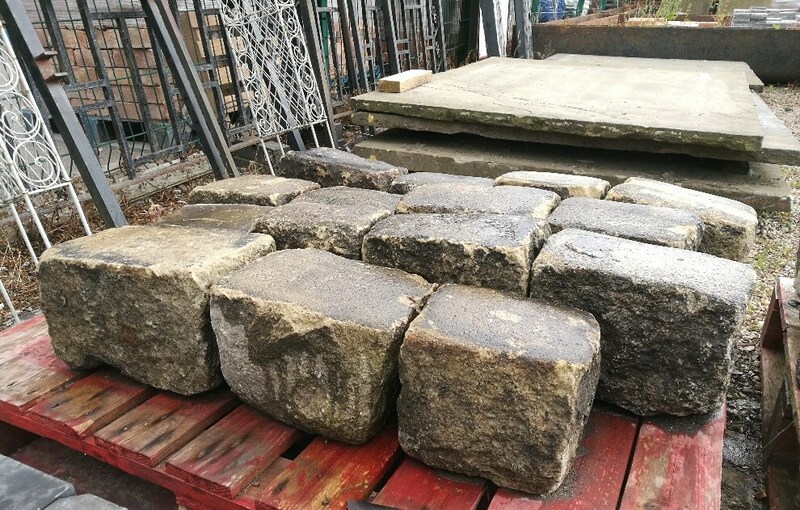 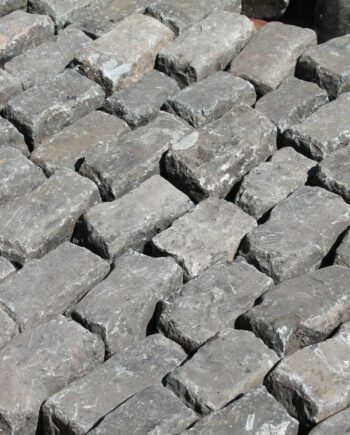 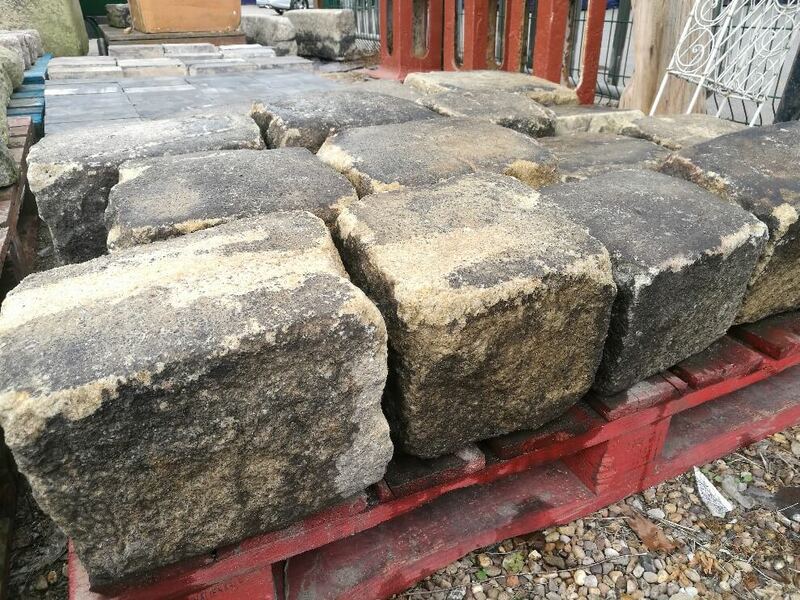 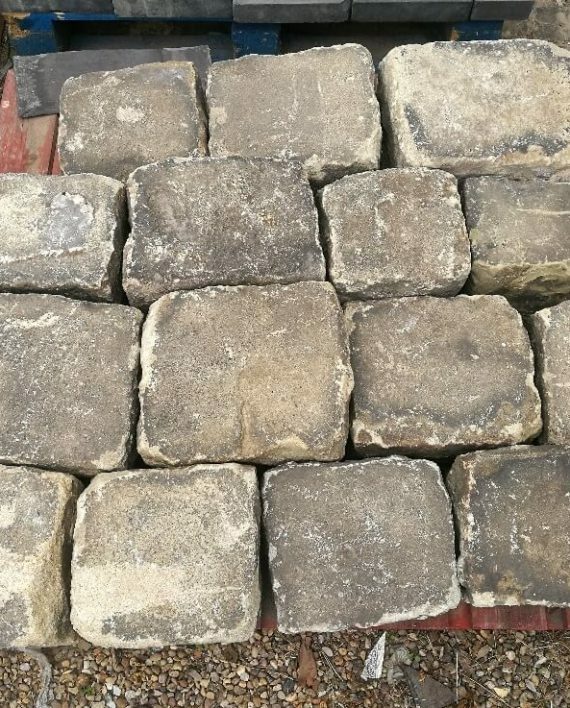 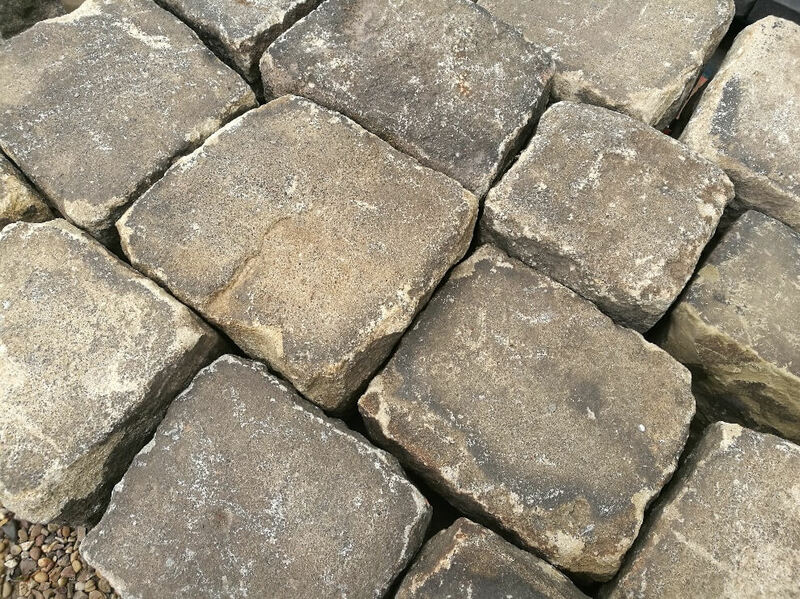 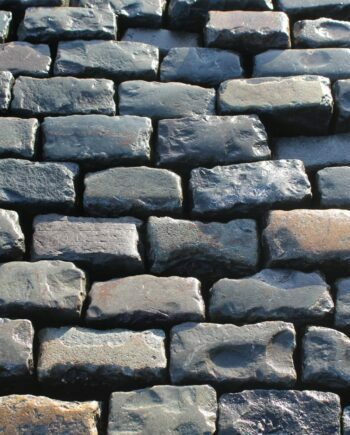 These cobbles are in excellent reclaimed condition and come with a smooth worn surface that only comes with age. 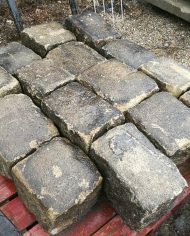 Hand picked, cleaned and supplied in weighed 1 tonne bags. 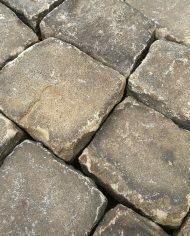 The images show the cobbles dry & wet. 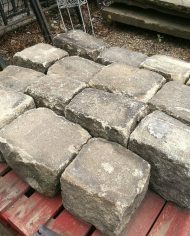 Random sizes from approximately 5 to 18 inches in lengths and widths. 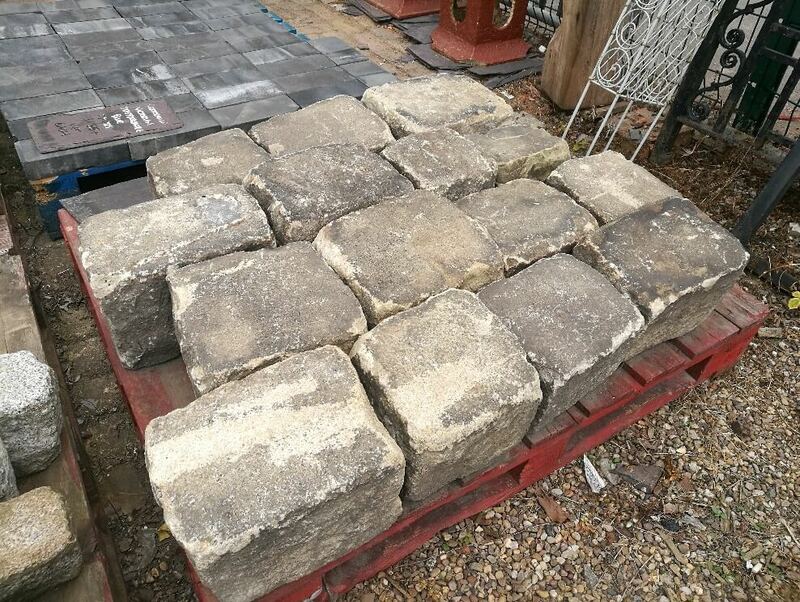 Heights are approximately 7 to 9 inches. 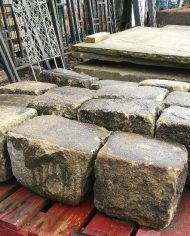 1 tonne covers a minimum of 3 square yards / approximately 2.5 m2. 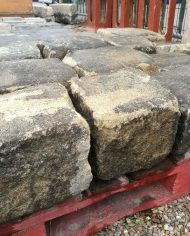 Approximately 69 tonnes currently available.